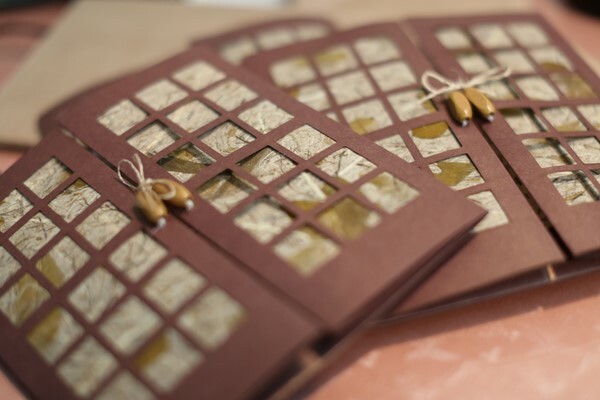 Not all married couples brag-and-blog about their wedding invitation. But I wanted to, with ours. Because it was P-E-R-F-E-C-T, at least for us. 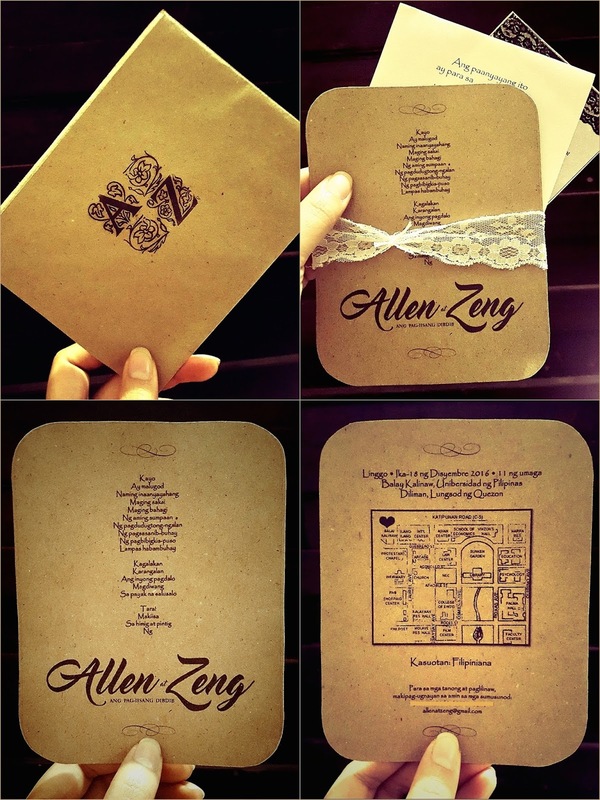 If you're getting married soon, know this: Wedding invitation cards are waaaaay too expensive! Even those tacky ones (sorry!!!) you get from Divisoria - they cost about 50-100php a pop, on average. And if you have about a hunna guests to give invites to, that'll set you back 5k to 10k already. If you have unlimited wedding budget, sure, go ahead but please do not read my blog posts again lol cause I'm one thrifty gyal who tries to be practical on everything. So what I'm posting here are ways on how you can save. But it was 75php per piece and I didn't want to spend more than 2000 pesos for something I'm sure will just be trashed after the wedding. Cause most of us don't really keep the invites we receive, right? (Or it could just be me.) But I still wanted to have something presentable to give to my guests in case someone wants to have it as keepsake and frame it (and someone did!). Cute, huh? 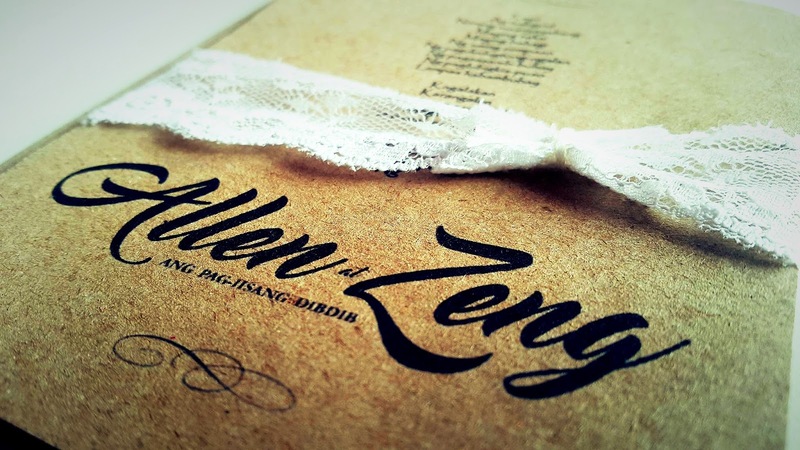 :) This invitation was by The Eventologist PH. I found them via OLX (www.olx.ph) after searching for cost-effective invit suppliers. I contacted them immediately and we connected via Facebook and everything was a breeze. We didn't exchange a lot of messages. The contact person was super easy to talk to and she can quickly understand what you want to achieve. 1. I sent Ms. Angela pegs for the invitation. 2. She sent back designs. 3. We wanted some edits done but we thought it would be easier if we just did the design on our own and send to her as PDF so she can just print. 4. Ms. Angela printed a mock-up and we met in person to check if it's all good to go. It was. No changes needed. 5. She printed out my order in batch and had it sent to me via GrabExpress. It was sooo easy. She finished them in a week! The envelope was blank. AJ designed a "house crest" lol and we had a personalized stamp done. We also added two other pages for additional reminders like number of seats reserved, color palette, and our No In-Kind Gift policy (will talk more about this on another post). All in all, we spent less than 2000php for our wedding invites and I was one happy bride.